NOTE: All students must be referred by a counselor or school staff. Got a few dresses hanging around your closet that you haven’t worn in who knows how long? The OPD Project is collecting NEW or GENTLY USED dresses, shoes, and accessories. 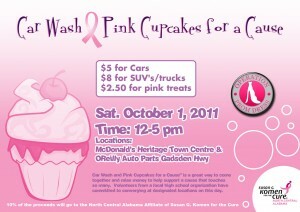 For additional information, call 205-259-8179 or send an email to info@opdproject205.org. Help Empower Tuscaloosa Area Girls One Dress at A Time! 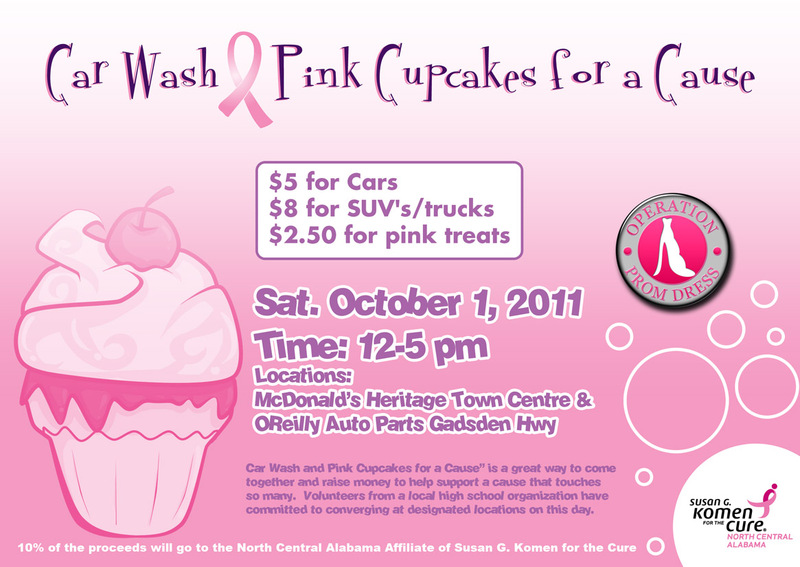 Where: Homewood Library located at 1721 Oxmoor Road Homewood, AL. 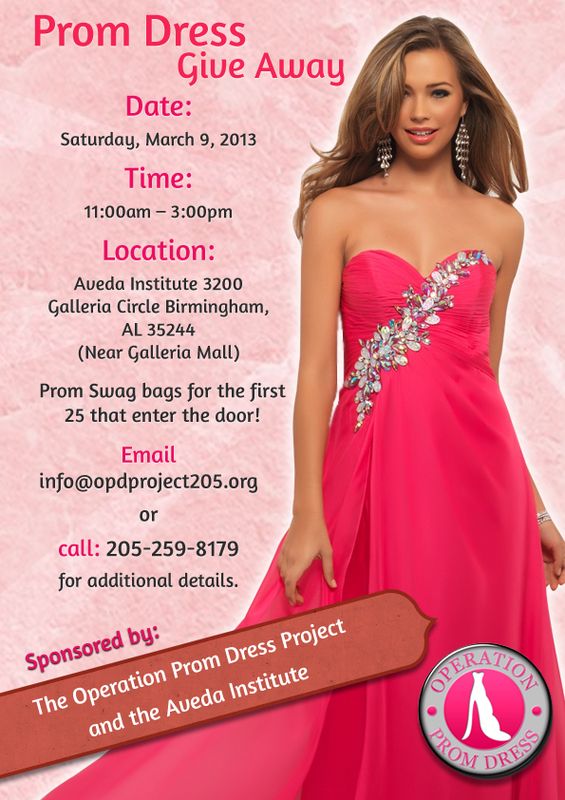 Help Empower Girls Birmingham Area One Dress at A Time! What: In response to the self-esteem crisis, the Operation Prom Dress Project is launching Be Beautiful Be You. This interactive workshop is for teen girls between the ages 13-18. It will focus on empowering girls and promoting new ways of thinking about beauty, body image, and self-esteem. Be Beautiful Be You will serve as an agent of change and educate girls and young women about a wider definition of beauty.